Members of a campaign in support of two measures on the current city ballot said they plan to edit a video about the measures to remove a statement claiming they have the support of Mayor Eric Garcetti. Dave Jacobson, a spokesman for Citizens for Increased Voter Participation, told City News Service on Tuesday February 24, the campaign made an “honest mistake” in saying the mayor supports Charter Amendments 1 and 2, which would switch city and school board election schedules from odd-numbered to even- numbered years. The first measure calls for switching dates for the mayoral, City Council, city attorney and controller elections. The second measure calls for moving the dates for Los Angeles Unified School District board elections. Garcetti earlier this month declined to say if he would support or oppose the measures, and he still has not taken a position on the issues. 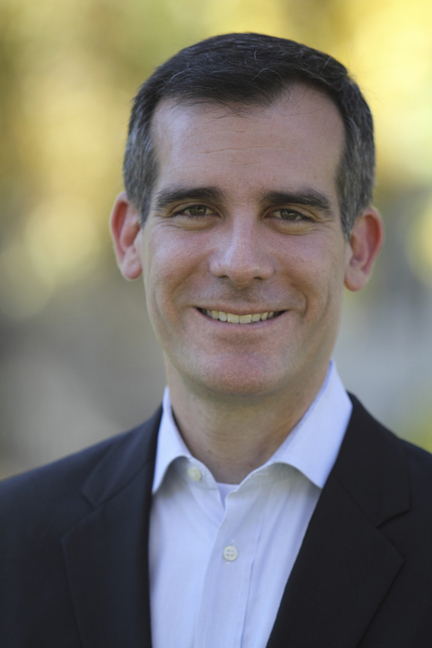 Garcetti also noted earlier this month that the measures could affect him personally, because there would be a one-time lengthening of elected office terms from 4 years to approximately 5 1/2 years. The extended term would affect the mayor if he were to run for re-election in 2017.